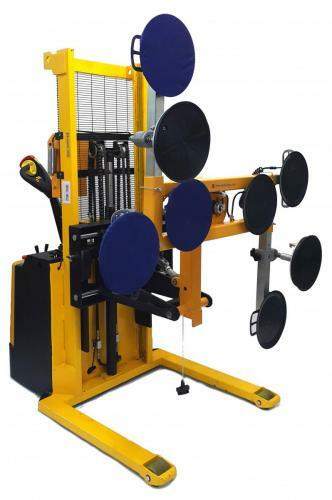 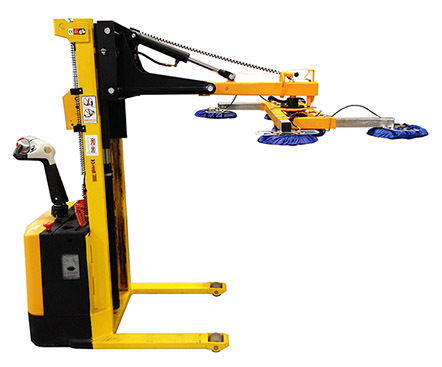 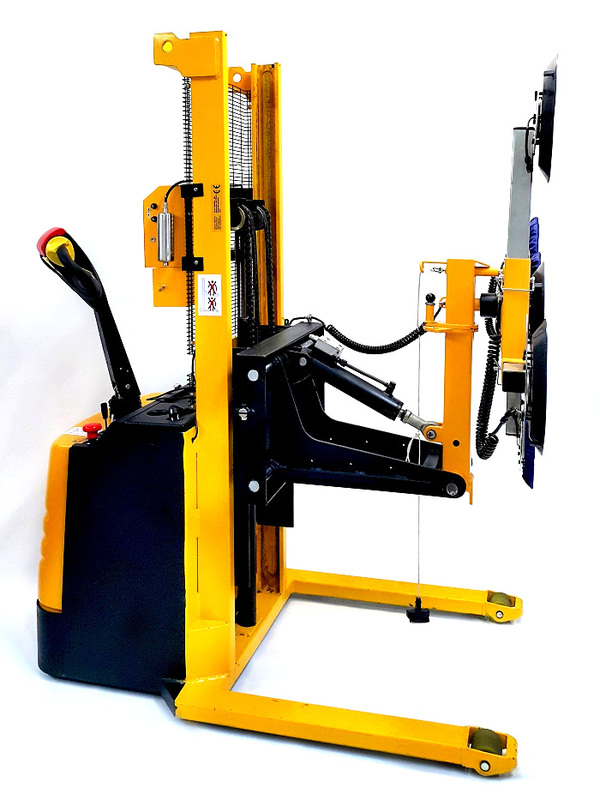 The Horizon Auto Drive 350 is a safe glass carrier – lifter, designed for carrying, lifting, and tilting large plates of glass in production areas and warehouses. 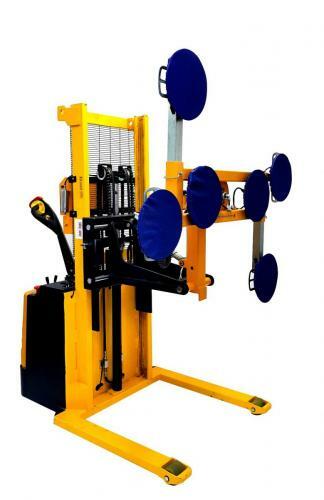 It enables a single person to unload, rotate, and tilt a large plate of glass. 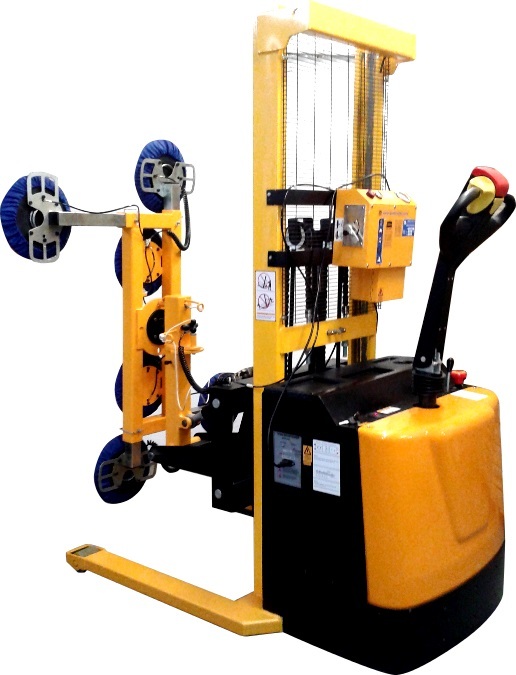 It is supplied with automatic drive therefore it is even more effective than its manual version.